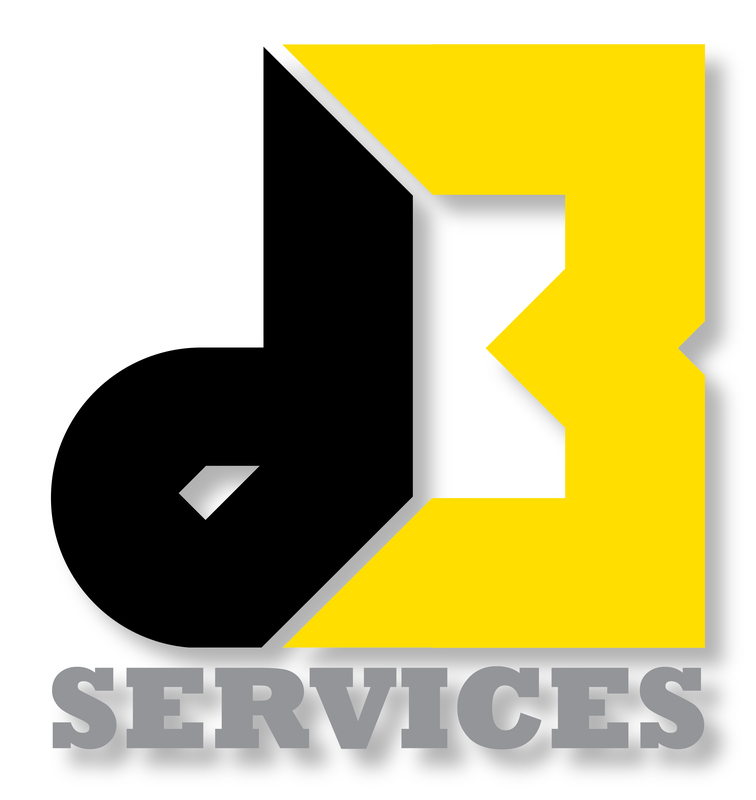 We recently had our kitchen cabinets painted by D3 Services and had a great experience! The guys were very professional and responsive throughout the entire process — from getting an estimate and following through on the job. The entire project took 5 days (as planned) and we couldn’t be happier with the results! They handled everything from purchasing the paint and products, to masking, removing the doors and hardware/hinges, spraying all paint (no brushing or rolling which was a huge plus for us! ), and the reinstallation and clean-up. They were incredibly thorough, very polite, quiet, hard workers, on time and easy to deal with. We’d definitely recommend them to friends and family and consider them for future projects. The coolest part was that the same night they finished the job, they sent us a before/after video of the entire process to share! Keep up the good work guys!